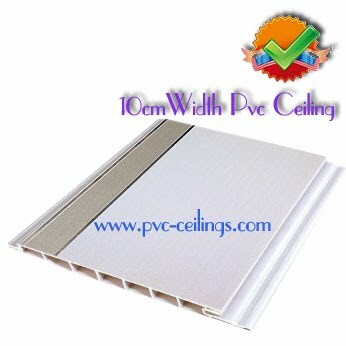 Haining Xinxin plastic Steel co.,Ltd is a factory for pvc ceiling,pvc panel,wall panel. 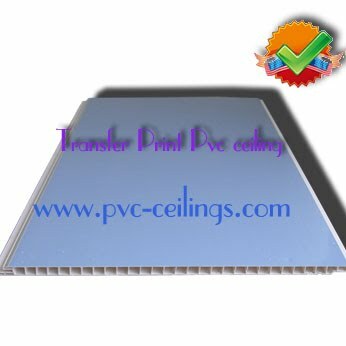 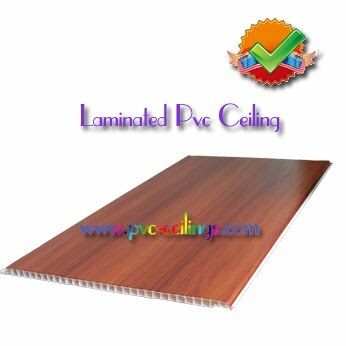 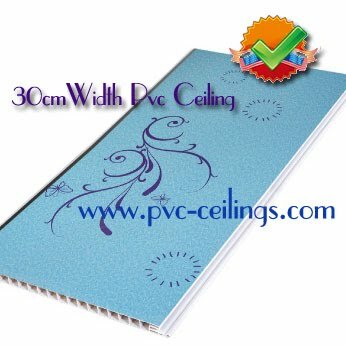 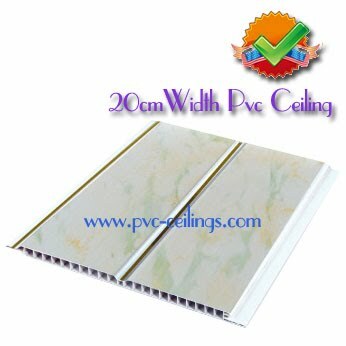 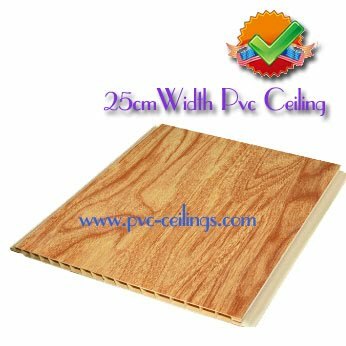 We manufacture pvc ceiling & pvc panel & wall panel for all over the world. 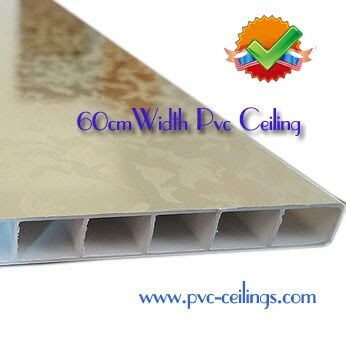 Fast Response, Reliable Quality, Satisfied Price.